McClendon’s Select is happy to welcome Chef Nancy Matsui from Onion Enterprise to the Town & Country market tomorrow. Chef Matsui teaches cooking classes using fresh, seasonal ingredients to help students learn how to prepare nutritious meals, along with cooking techniques and tips. Her recipes focus on providing healthy alternatives to favorite recipes using lower salts, fats and sugars. Her classes are about eating consciously and enjoying the rainbow of vegetables throughout the day. She is also a retired teacher who donates a portion of her class fees to two educational programs, the Pajama Program and Healthy Life Stars, so her classes will make you feel better in more ways than one. 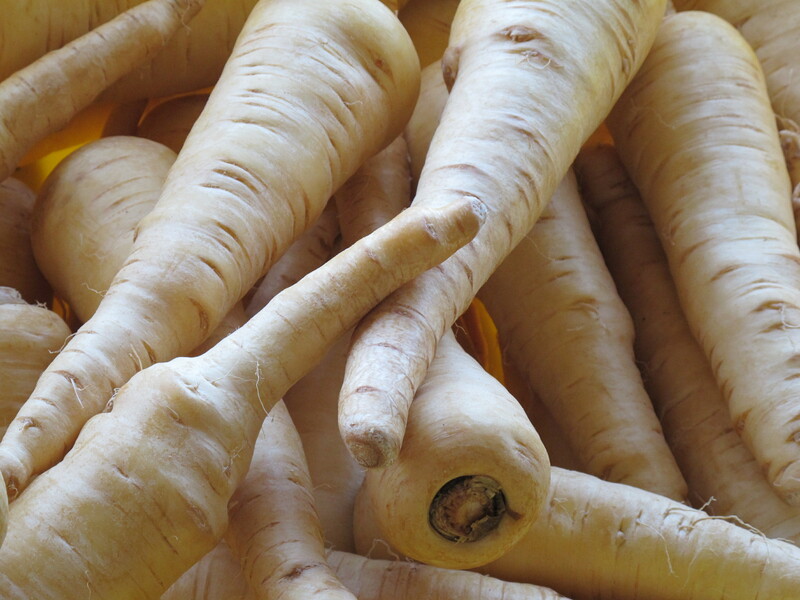 Tomorrow at the Town & Country market Chef Matsui will be preparing Creamy Parsnip Soup with Nutty Pear Salsa. Parsnips are one of my winter favorites and this soup sounds amazing. She will be providing the recipe with samples to try and is also available to answer your questions and provide tips for preparing winter veggies. Chef Matsui has a schedule of the classes she is teaching through the spring, including classes on gluten-free cooking, incorporating beans and grains into a menu, and Asian and Mediterranean inspired dishes. She also has a class coming up at the end of January on cool weather comfort dishes. We are back on our regular schedule now at Town and Country and in Scottsdale and look forward to seeing everyone!